FAYETTEVILLE, Ark. – The University of Arkansas endowment holdings have reached a record high, crossing the $1 billion-mark for the first time, thanks to Campaign Arkansas and an impressive rate of return during the past fiscal year. Only a select group of colleges and universities in the United States have achieved similar milestones, helping them provide much-needed future support to students and faculty on a consistent basis. The university’s endowment provides critical support for the Fayetteville campus and is essential to realizing the university’s goals – particularly its ability to recruit and retain nationally competitive students and faculty – and supports the facilities and programs that enable students and faculty members to thrive. In fiscal year 2017, the pooled investments managed by the UA Foundation had an impressive rate of return of 15.4 percent. As of June 30, 2017, the endowment stood at $996 million, and in early fiscal year 2018, additional private gift support generated by Campaign Arkansas — including $110 million in endowed funds from the Walton Family Charitable Support Foundation’s $120 million gift to the School of Art — pushed the total over the $1 billion-mark. The university’s goal in endowment management is to invest endowed gifts so they maintain their value in real terms over time. The university invests the initial gift and spends only a portion of the average annual investment return. The remaining income is added to the principal as protection against inflation. These funds are often earmarked for specific purposes and are used in accordance with guidelines agreed upon by the university and its donors. The university’s endowment provides a perpetual source of income for scholarships, graduate fellowships, faculty chairs and professorships, and academic programs. Each gift to the endowment ensures a greater degree of financial stability to the university and encourages future enrichment of educational programs. 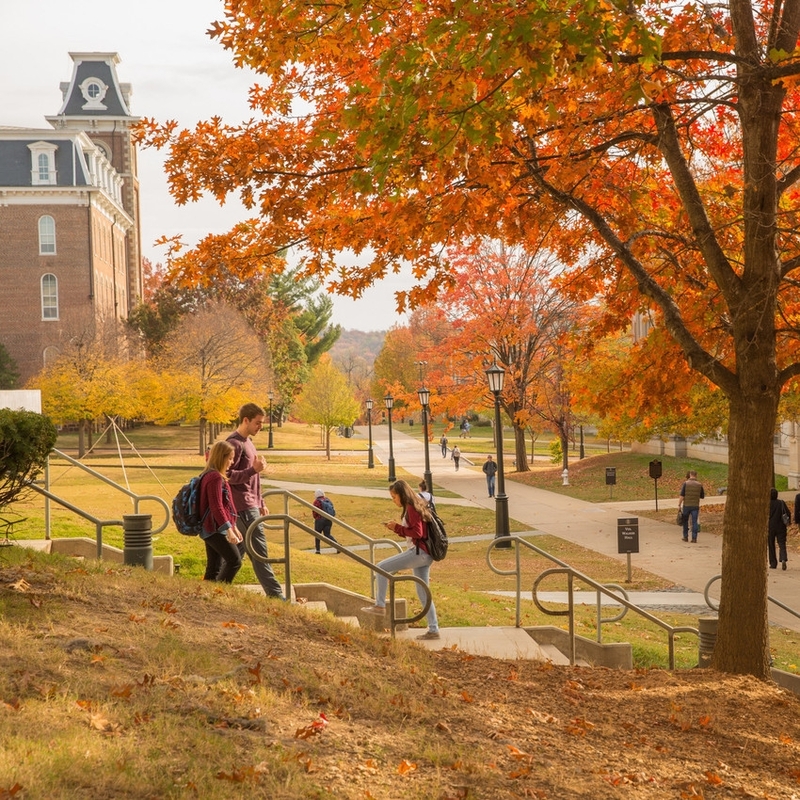 All endowed gifts made during Campaign Arkansas, which runs from July 1, 2012 to June 30, 2020, will help ensure accessibility for students – particularly across Arkansas. As educational costs continue to rise nationally, students are drawn to opportunities that include scholarship support to ease their financial burdens. About the University of Arkansas Foundation Inc.: The University of Arkansas Foundation Inc., which serves the entire University of Arkansas system, provides investment management and administrative services for non-endowed and endowed private gifts. The endowment managed by the foundation provides a steady source of income to support the academic mission of the University of Arkansas System and its campuses. It is the result of private donations made by the university’s many exceptional donors and is comprised of more than 3,000 individual accounts, managed and accounted for separately.